I have rarely read a series finale as amazing as A Conjuring Of Light. This is the perfect sequel and finale in my eyes and I can’t rave about it enough! 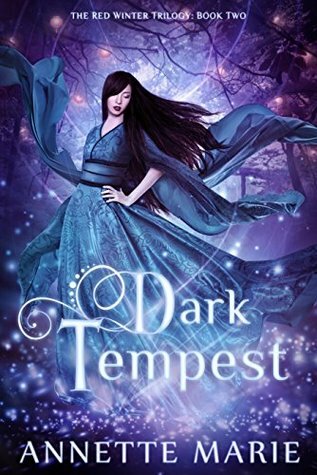 I REALLY want to read this one because I loved Lady Midnight and I need some more Blackthorn family in my life. 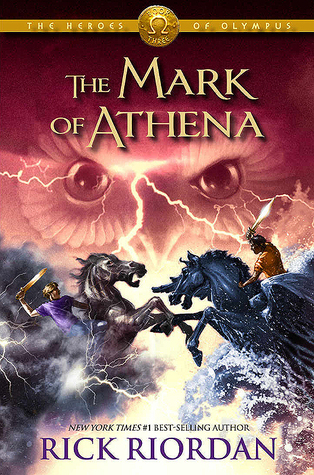 But at the same time I’m also terrified to read it because once it’s finished I need to wait two more years for the final installment, which seems way too long! 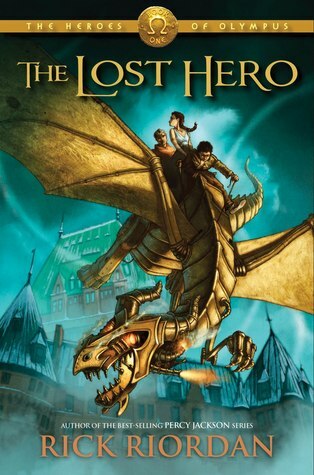 A romantic asexual main character? Be still my beating heart! 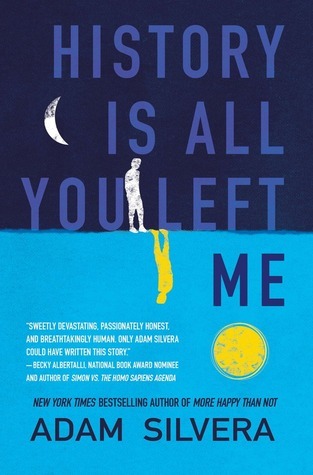 This is described as a love letter to fandom and online life. Sounds perfect to me! 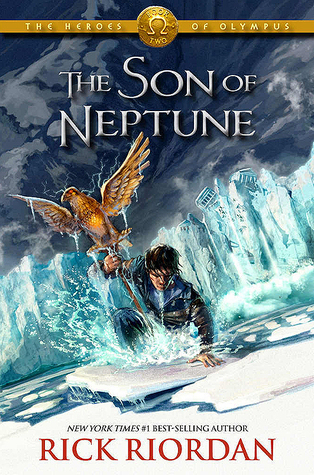 An epic new sci-fi series with a big cast of wonderfully diverse characters? BRING. IT. ON! Ok, even writing this pains me. 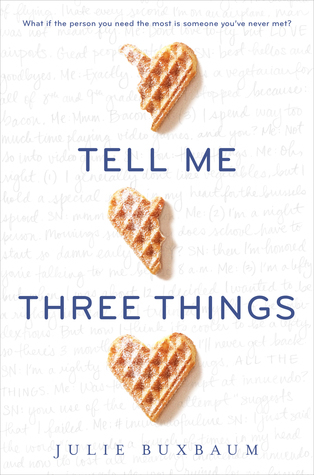 Because this was my most anticipated release of the year, because Cale Dietrich seems like such a great guy and because I did genuinely enjoy the first three quarters or so of the book. But unfortunately the ending fell really flat for me and I just didn’t care for a certain plot twist that took ALL of my enjoyment out of the story. So while I hope other people will still enjoy this way more than I did, unfortunately this was my biggest disappointment of 2017 so far. 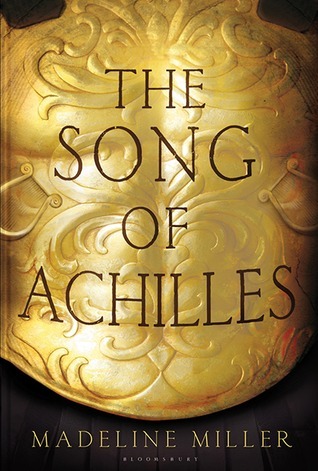 This was on my TBR for ages and I kept procrastinating it because I had serious doubts it was a book for me. I’m not that big a sci-fi reader, I dislike the idea of zombies in any way and I feared that the format would make it difficult for me to get invested in the characters. But since I also heard so many rave reviews, I just had to give it a try for myself. And surprisingly… I fell in love. All my fears were swept away because this was just amazing and unique and fun and emotional and I need Gemina soon! Since reading and falling in love with the Red Winter trilogy by Annette Marie, I’ve become convinced to try more of Annette’s books. 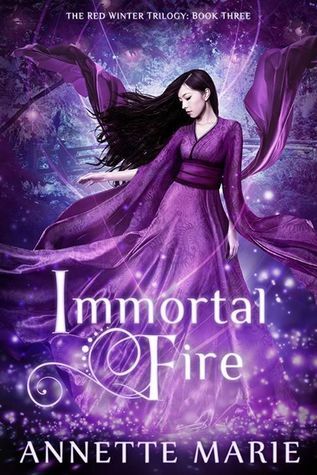 Yes, the Red Winter trilogy made me fall in love with a Kitsune. Fox ears and all. I realise I just went from a fox to a wolf boy, but I can’t help it. I love Okami. 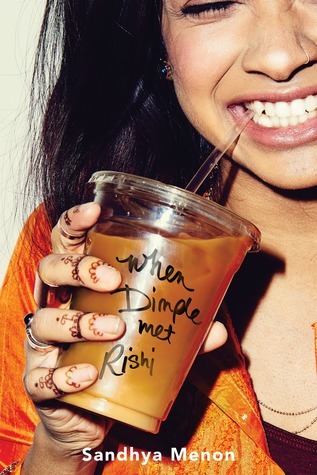 I’m concinced that Rishi Patel may be the most perfect book boyfriend ever. Dimple is one lucky girl! Because she was amazing and relatable. For me 2017 has been the year of adorable and fluffy contemporaries. 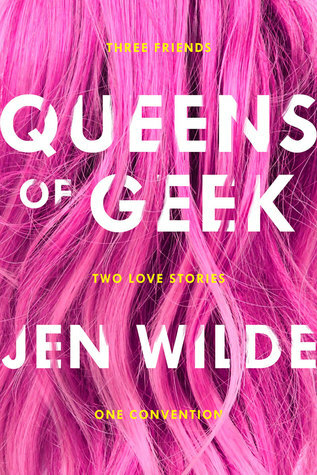 It’s been hard narrowing it down, but in the end I chose Queens of Geek (because fandom, friendship and inspiration), Noteworthy (because a cappella, squad goals and crossdressing) and Tell Me Three Things ( because pen pal romance, waffles and word love). You didn’t think I’d go though an entire half-yearly wrap up post and NOT mention Death Note in any way, did you? 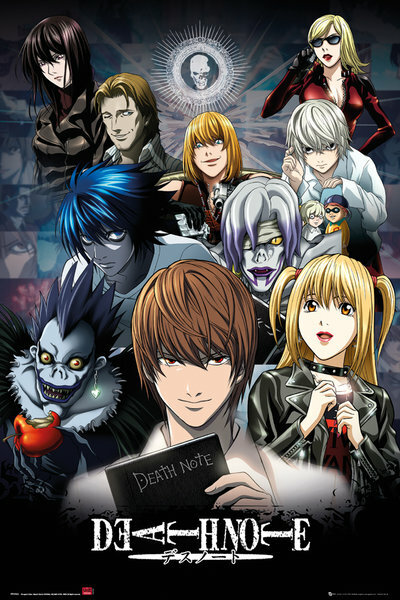 Oh, my poor innnocent child… Let me introduce you to my love of Death Note. 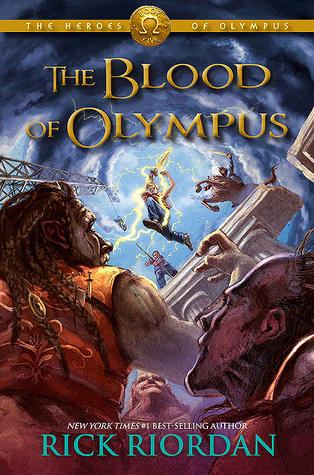 When will I finally read the Heroes of Olympus? WHEN? TELL ME, SELF! I tag you! What are some of your favorites this year so far? 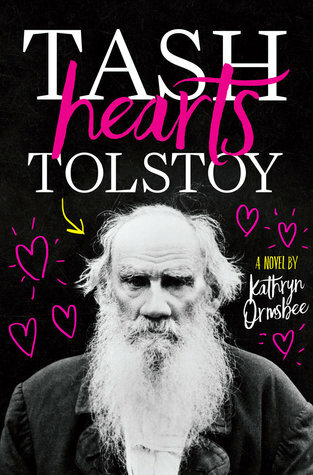 And your most anticipated reads for the rest of the year? 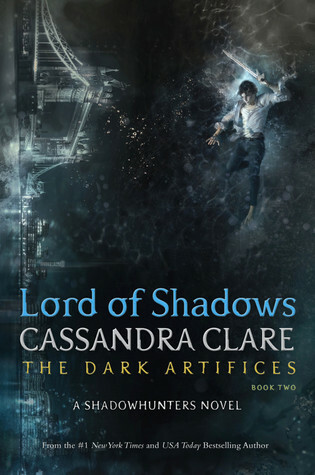 I’m glad I’m not the only one who hasn’t read Lord of Shadows yet. I should be starting it next week finally! Hello, fellow Death Note lover!!!! I still need to watch the films though! Let’s geek out about them after I do, ok? 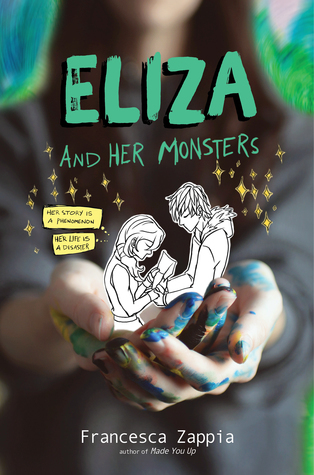 I also want to read Eliza and her Monsters, and Illuminae. Aaaan Strange the Dreamer is on my ‘to buy’. Will be making a similar post like this to wrap up my June! Hi there! And yes, please feel free to geek out with me about Death Note any time 😀 I’d love nothing more! Hope you’ll love the films! 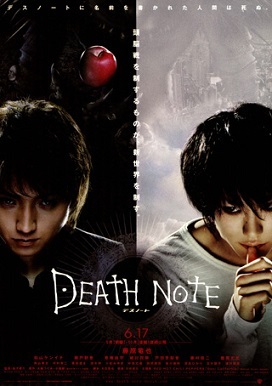 That’s cool that you liked the Death Note Adapatations. 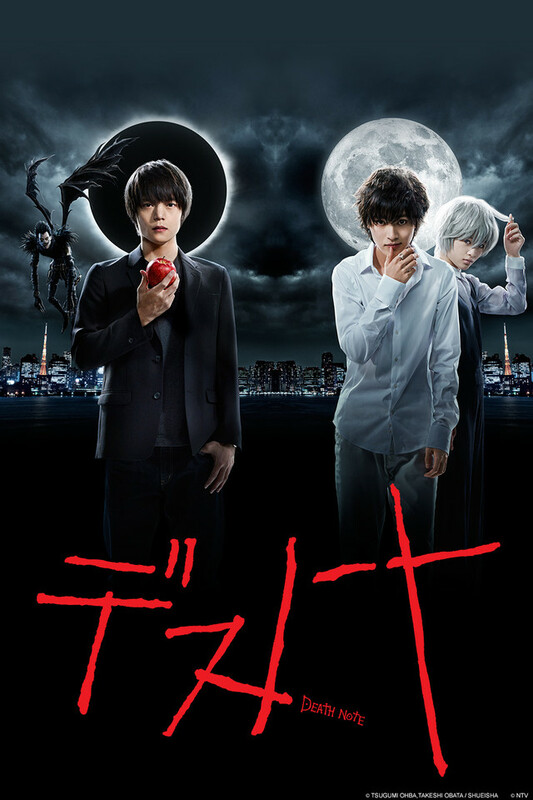 🙂 I prefer the anime to the live action. 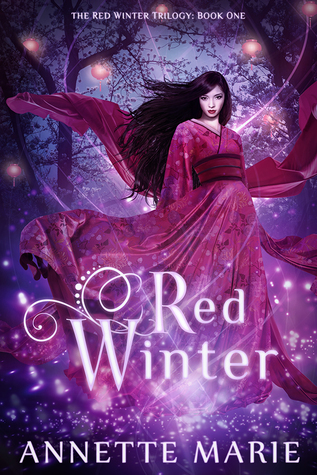 I really need to read this Red Winter trilogy. You talk about it so much. Oh yes please do read the Red Winter trilogy 😉 I do talk about it A LOT, haha! Hope you'll love it though! Sounds like you’re making great progress towards your reading goal. I’m right there with you on A Conjuring of Light being a perfect series ender. I couldn’t have asked for more. Yes, ACOL was so amazing and really one of the best series enders out there <3 SO happy you loved it just as much! 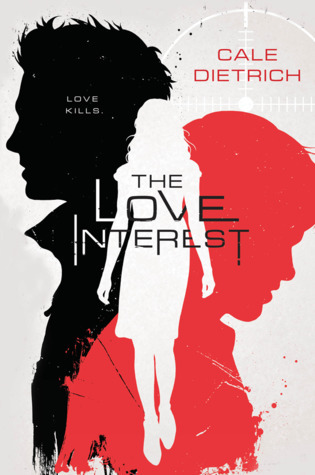 Oh The Love Interest is one of my most dissapointing reads of the book as well. Just not what I was expecting, at all. Oh, same! 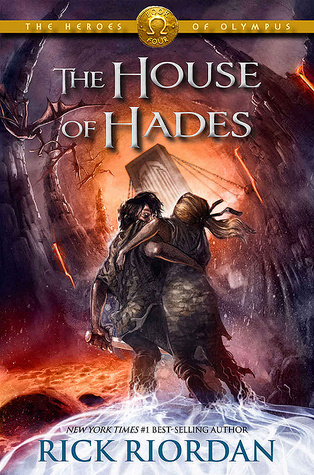 ACOL made me cry because it was just soo good and I didn’t want to say goodby to these characters and this world! Thanks so much Aimal, I hope you’ll have an amazing second half of 2017 as well! Haha sorry to add to your TBR so much 😉 But I hope you’ll love the Red Winter trilogy and the Schwab books though! 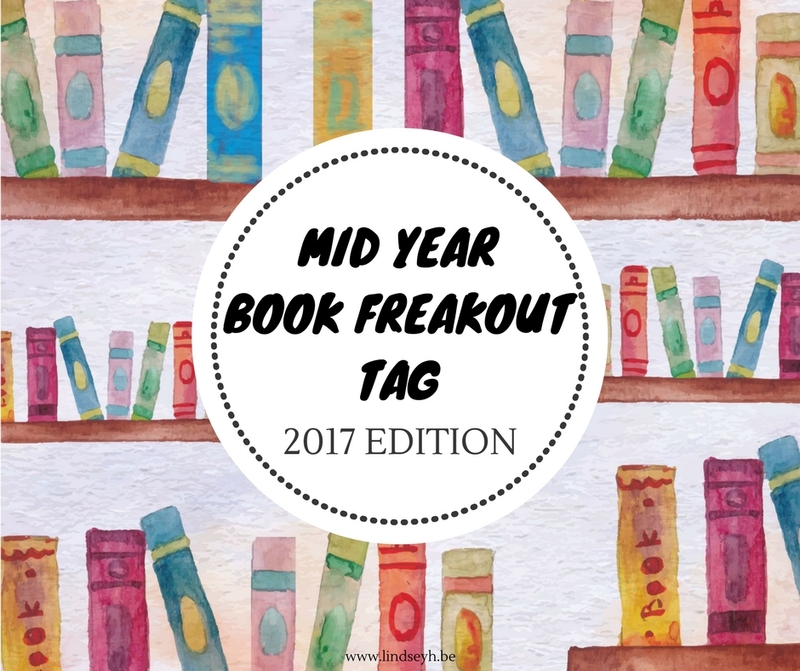 So many of my favourites books from this year are on here ?? 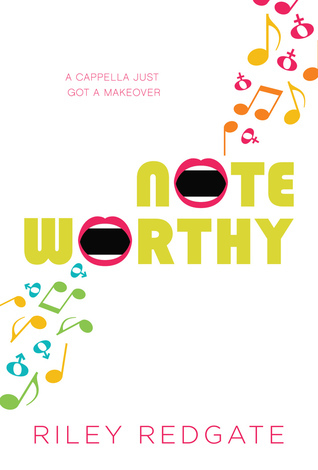 I loved ACOL, Queens of Geek and Noteworthy!! 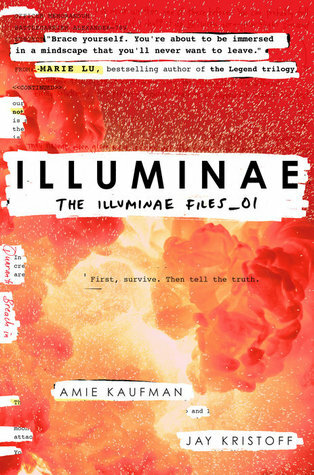 I’m so happy that you loved Illuminae!!!!! 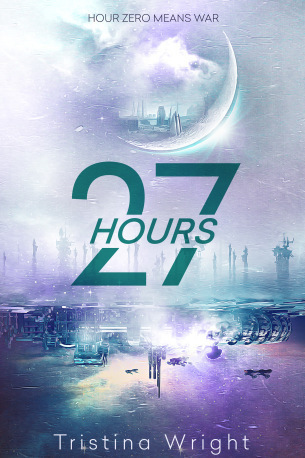 27 Hours sounds so interesting and I can’t wait for it!!! Another really fun tag. Love discovering all these “new” (to me) tags to potentially use for blog posts! Oh yay, glad you loved this tag! I’d love to find out your answers if you decide to do it as well! 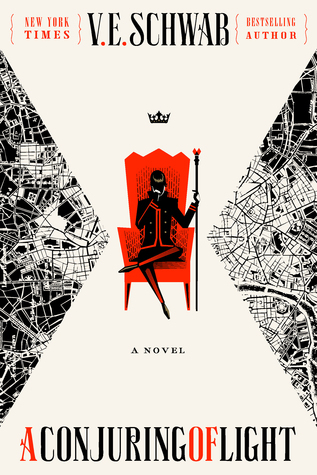 The Schwab covers are so gorgeous indeed, I love them too! And yes it was a pity about The Love Interest, but I still hope you’ll enjoy it more than I did! Hi Lindsey! You definitely have a wonderful collection here. 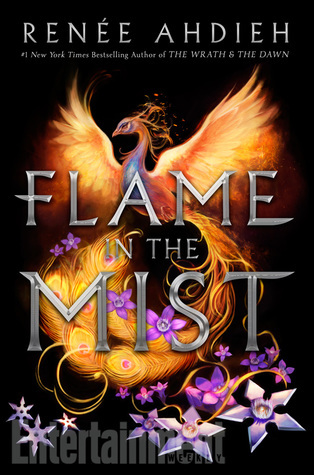 The Shades of Magic trilogy has been on my TBR forever and I still have yet to read it, no matter it being everyone’s new favorite series, it seems. Yay Team Rishi – I have yet to find such a thoughtful and sweet guy as Rishi, I wouldn’t mind trading places with Dimple if that means I can have him -haha. 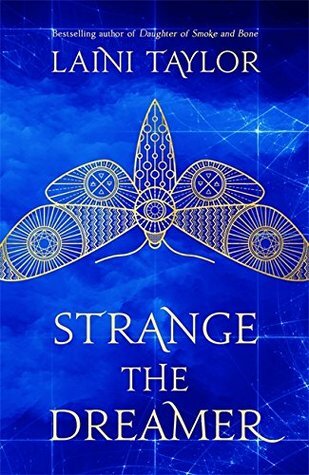 I so agree with you on the Strange the Dreamer cover – so enchanting!